This is one of the easiest things to make in the Instant Pot. 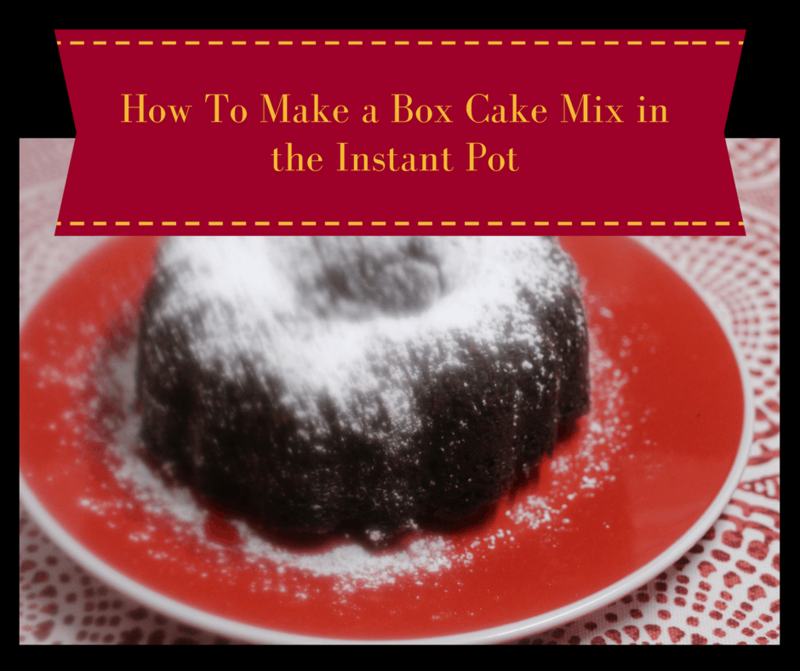 It’s all you need is a cake mix (those ingredients on the box) and a cup of water and an Instant Pot. The best thing is if you aren’t a baker, you don’t need to be. 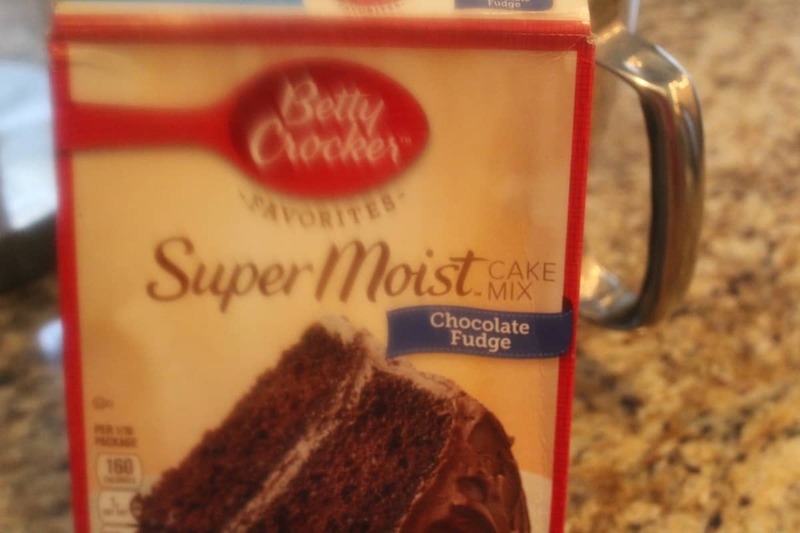 Start off with a regular cake mix. I had this one on hand, so I used it. 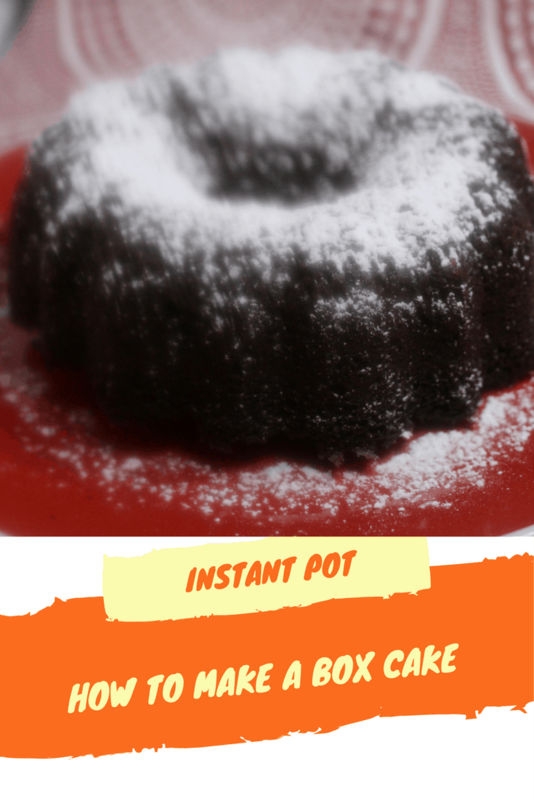 It created a very moist cake in the Instant Pot. I would highly recommend it. Set in on the trivet in the Instant Pot, with one cup of water. 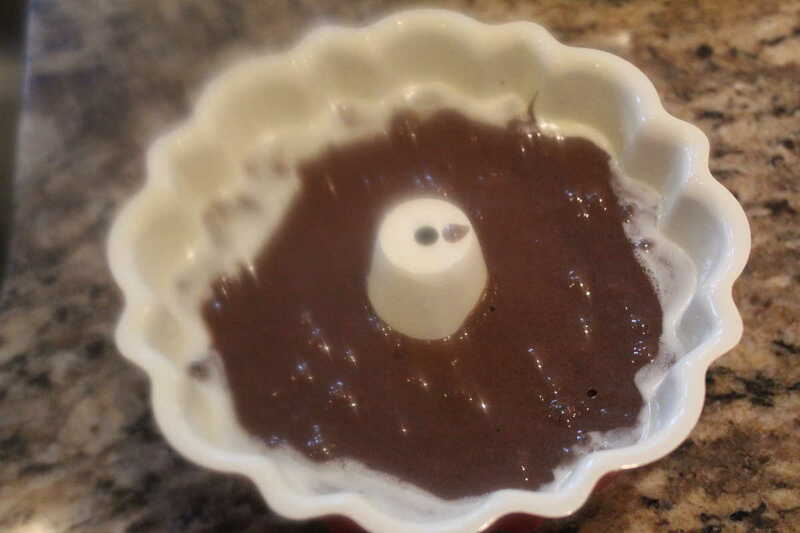 Mix everything together in your mixing bowl. Mix well. Then spray the pan with non-stick cooking spray, a Bundt pan works best, as it will more evenly cook in a Pressure cooker. Make sure to spray both the bottom and the sides. 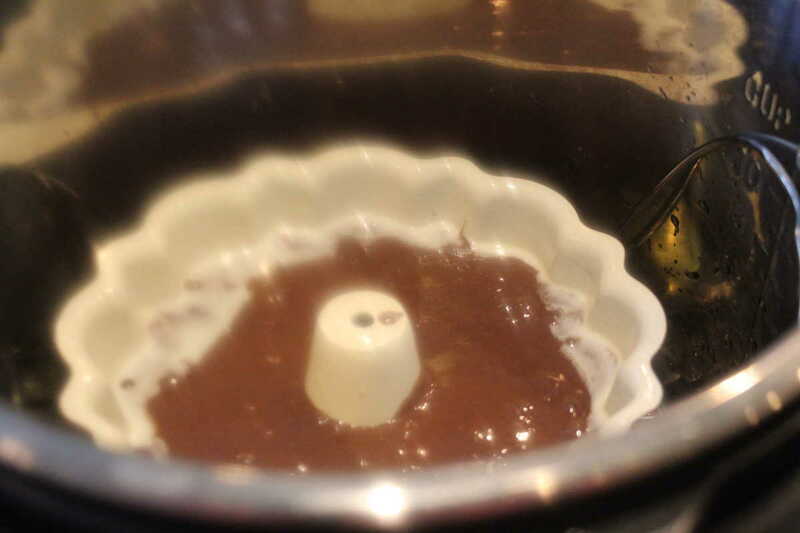 Then place your trivet inside of the Instant Pot, and add 1 cup of water. Then set the manual high pressure for 25 minutes and do a quick release, make sure that the vent is sealed. Then flip the cake over to a plate and decorate from there. « Air Fryer-HOT Deal, GoWise, 3.7 Quart, 49% Off Today! 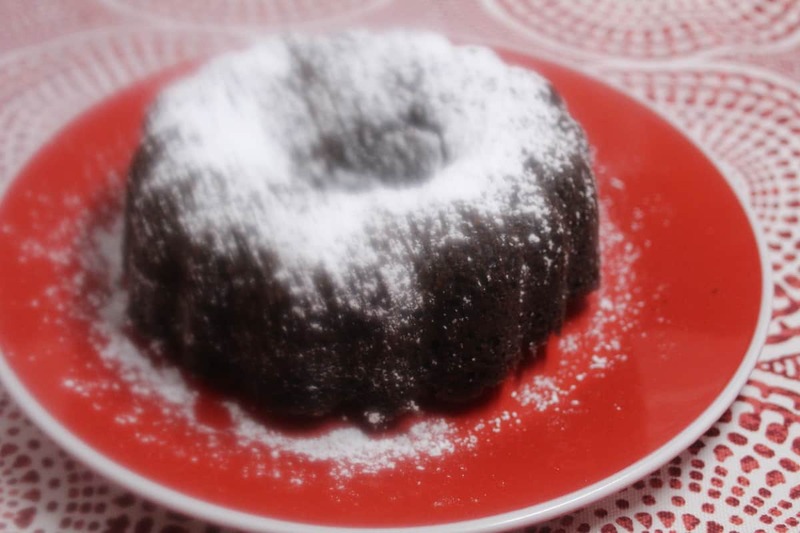 Do you use a whole box of cake mix for a 6 cup bundt pan? Yes, fill it up as much as you can. I had maybe 2 cupcakes worth left.